*Students are invited to bring a variety of leaves, branches, bark or seeds. Please label leaves if you can. Display for the week in our museum. Physical Science: Push & Pull, Speed & Direction, Vortex & Gravity; Students may observe, then compare and contrast different coins as they spin down a vortex. Students may examine a dollar bill under a powerful microscope. Additional hands-on challenges will be part of this fun lesson. Hands-On Engineering Challenges: Design & build a rollercoaster for Magic Mountain. 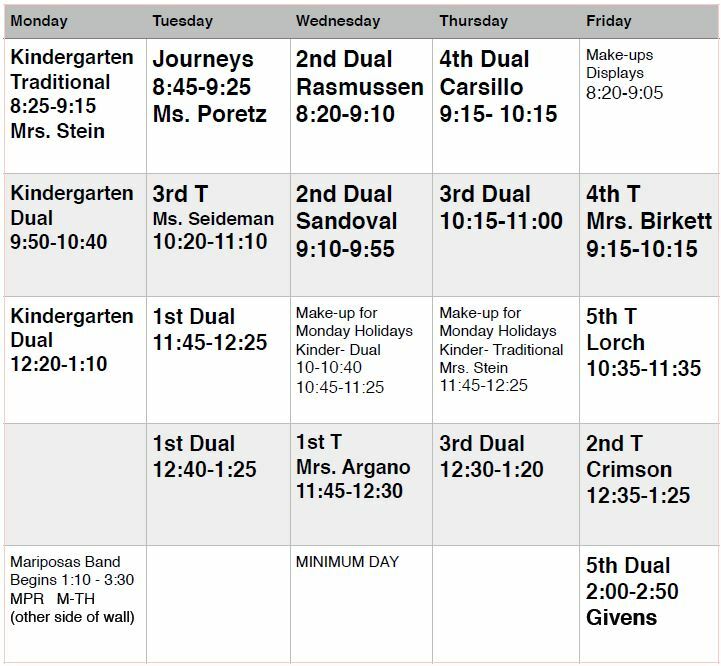 Short Days: Make-ups for afternoon classes in April. ﻿STEAM classes are held in the MPR. ﻿ Parent Volunteers Are Welcome! Parents are invited to arrive 10 minutes before class starts to assist with previous class clean up or set set up. Join us and learn something new! Discuss the lessons wi﻿th your ﻿child at home. This is a fun, hands-on class! More information on volunteering is HERE. You may also contact Mrs. Mallett here. Thank you, parents and students, for putting thought and creative planning into your designs. Students were invited to bring a raw egg packaged to survive a fall of 15 -20 feet. Students could use any materials found at home, such as: egg cartons, bubble wrap, boxes, zip lock bags, balloons or foam. The variety and quality of packages far exceeded expect-ations! Sumac Students Rock!!! Students had a lot of fun learning about the Atlas V Rocket that took Neil Armstrong and B﻿uzz ﻿Aldrin to the moon. (A fun Disney fact: Buzz Lightyear from Toy Story was named after Buzz Aldrin.) They then built their own launcher using a blueprint and PVC pipe. After adjusting the "trajectory", students experiment to discover how far and how high their rockets can fly. We also learned about the Atlas V Rocket that traveled nine months to deliver the Curiosity Rover to Mars. These photos are from Mrs. Steins's Dual second grade, Mrs. Jacobs Kinder, and Mrs. Tapia's fourth grade class.